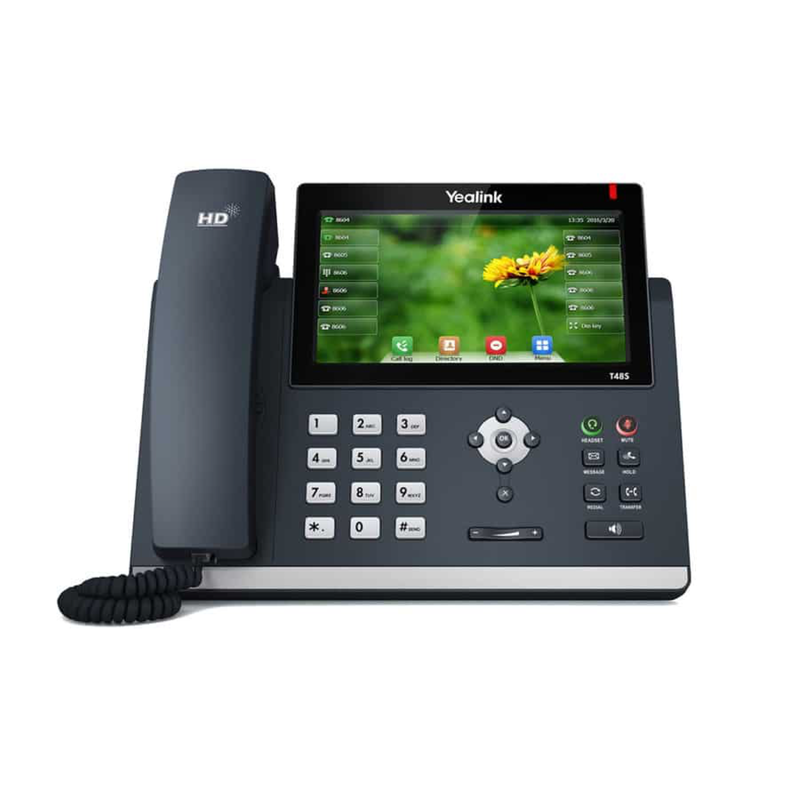 Phone systems for businesses that need a reliable, scalable, and flexible way to communicate with their customers. Click here for Call Recording before 5/1/18. 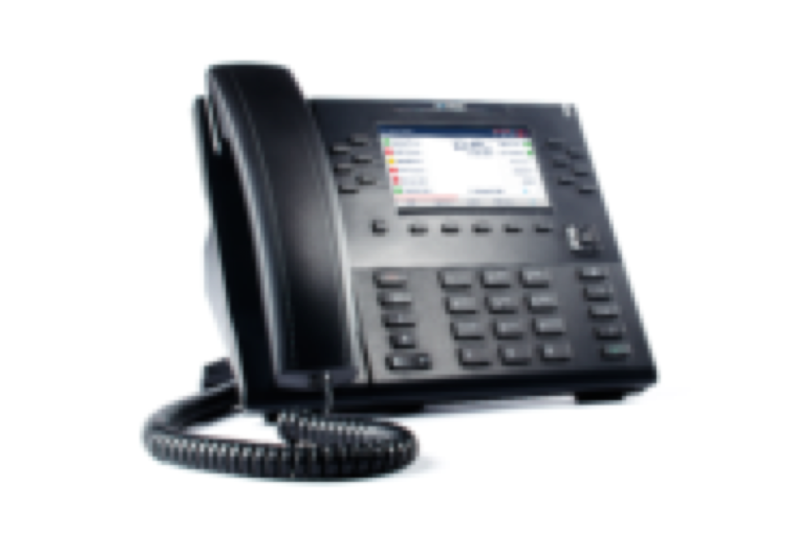 CityHosted, our hosted phone system, allows you to provide a better customer experience and expand your business without limitations. 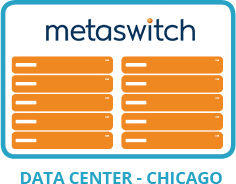 Built on a redundant Metaswitch platform with 99.999% uptime. 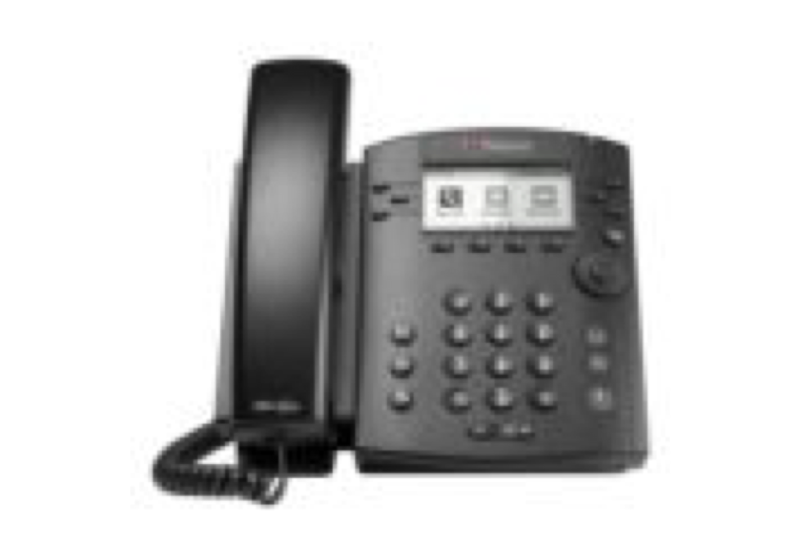 Start with 1 phone and grow to as many as you need across multiple locations. 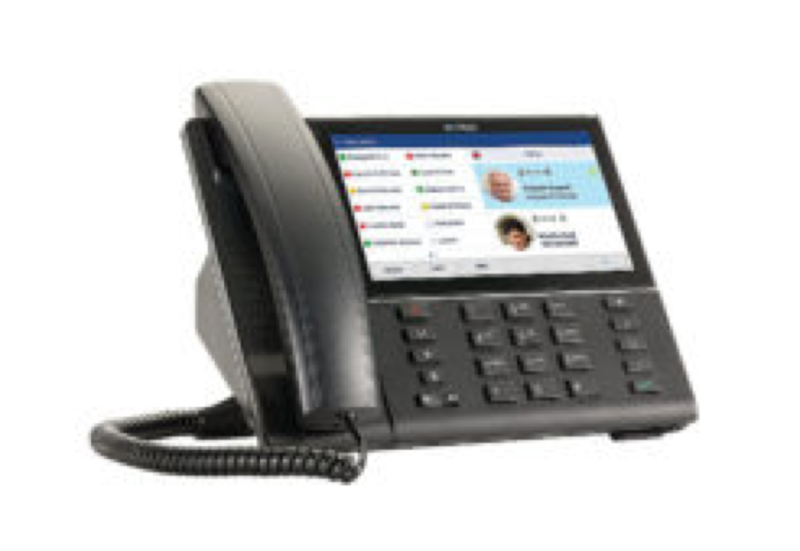 Mix and match using different desk phones, soft phones, call center seats, and SIP trunks. 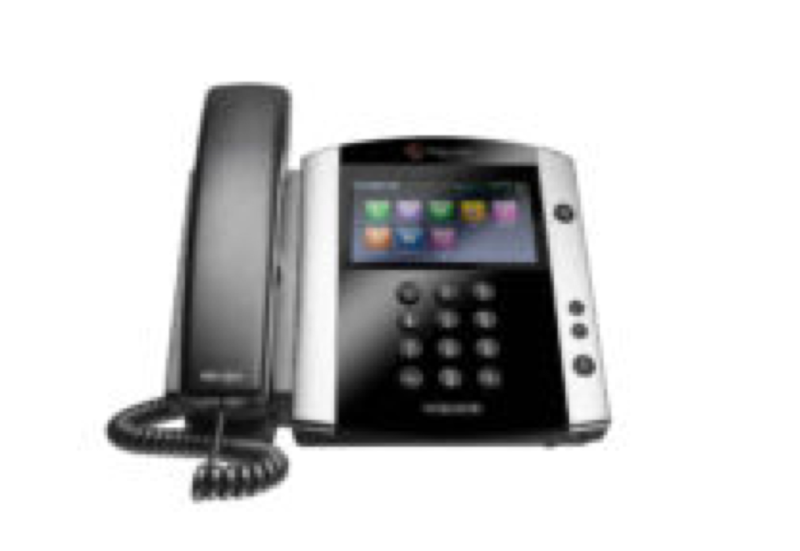 CityHosted phones are easy to install, easy use, and easy to manage. 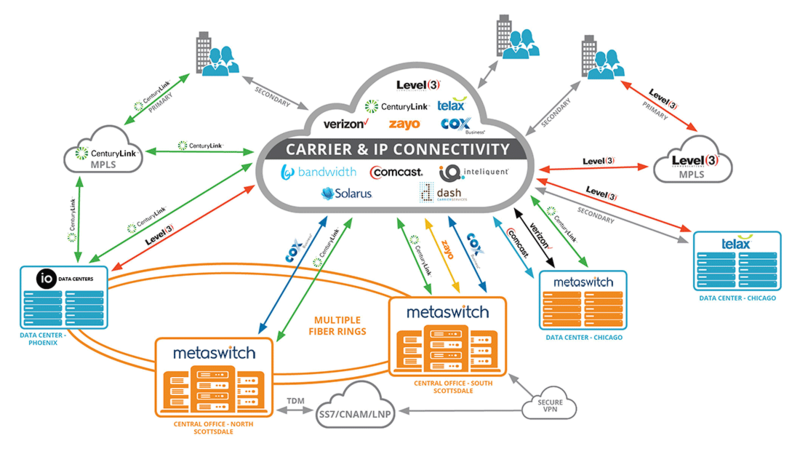 Why CityHosted Hosted Phone Systems? 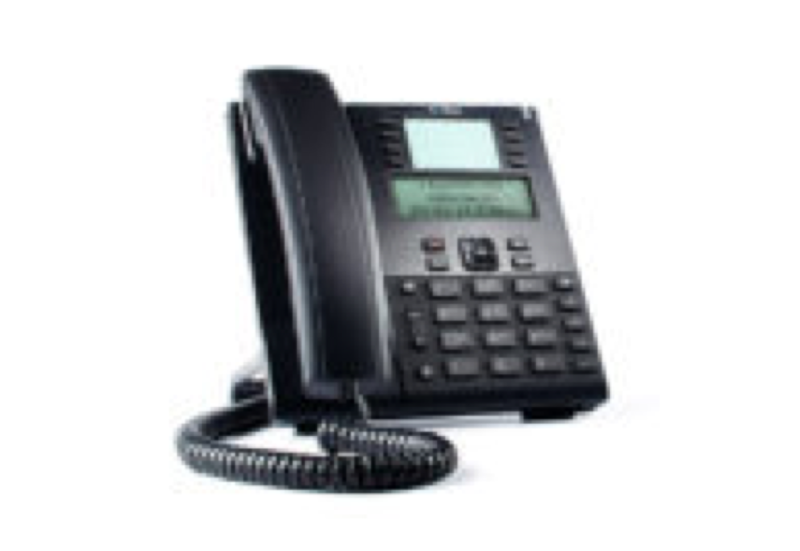 Do you have an older premise-based phone system? 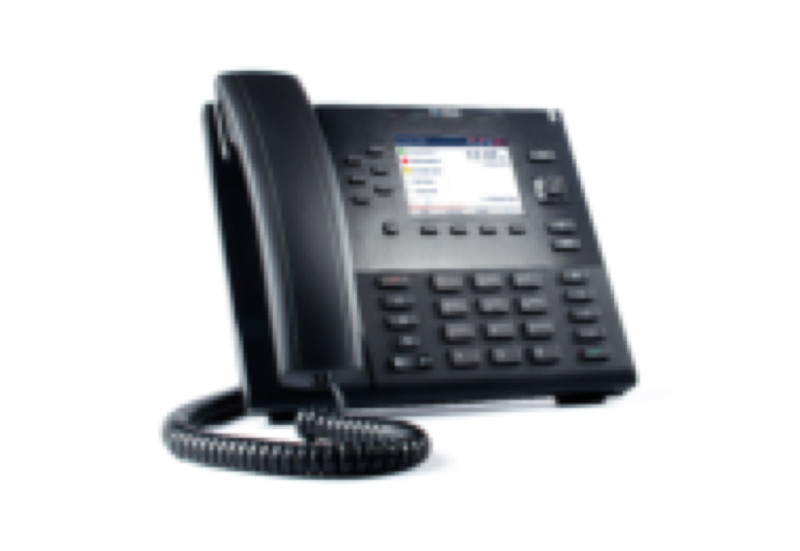 Hosted phone systems provides more reliability, more flexibility, and a better overall experience for your customers. 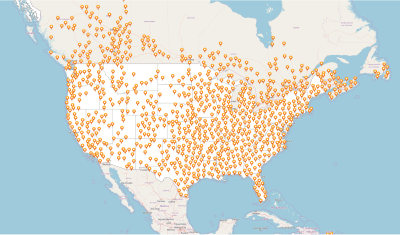 Growing or opening new locations? Quickly and easily set up new phone numbers for your new locations even before the building is ready. 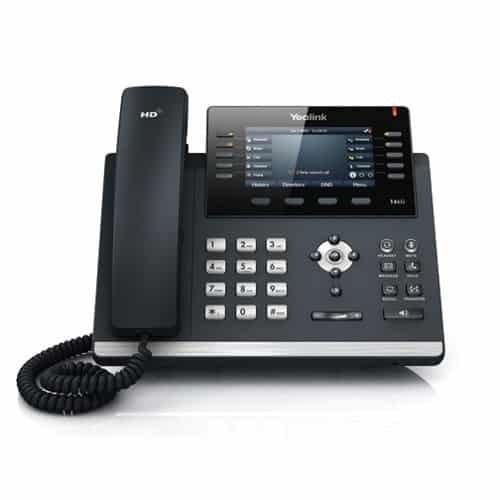 Get access to over 20 features including voicemail, call routing, and even call-center functionality for a fraction of the price of premise based systems. Even if you lose power or have an interruption to your internet access, your customers will still be able to leave messages or be re-routed to mobile phones and/or other locations. 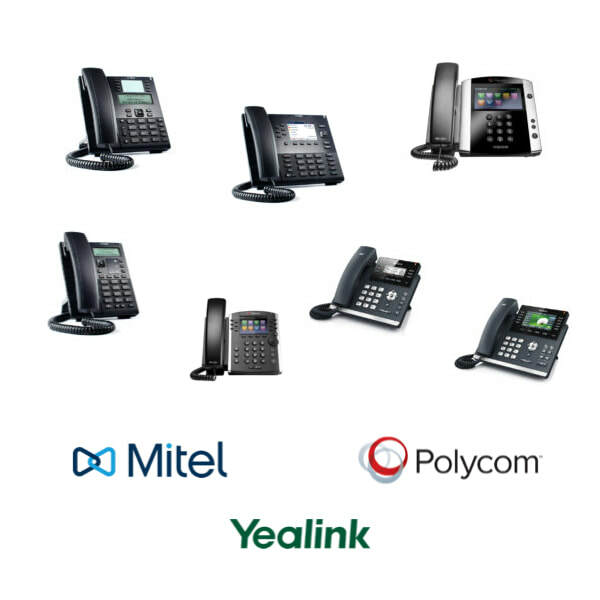 Mix and match the seats in your business for a customized hosted phone system that will fit any budget. ​Start with as few as two and grow to as many as you need. Basic hosted seat includes unlimited local calling and free domestic long distance. 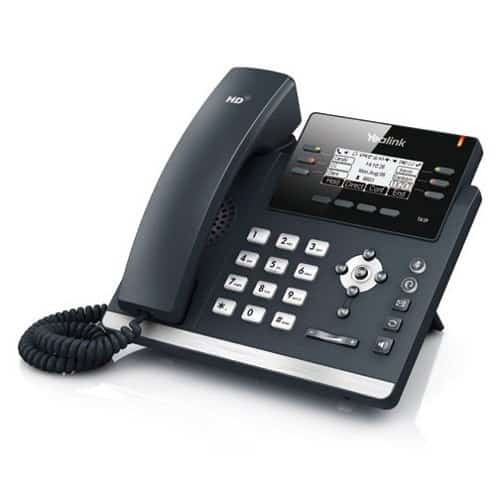 There are no additional features included with the standard lines as they are intended to be used for conference rooms, public areas, or traditional faxes. Premium hosted seat includes unlimited local calling, free domestic long distance, and over 25 standard features included for free. 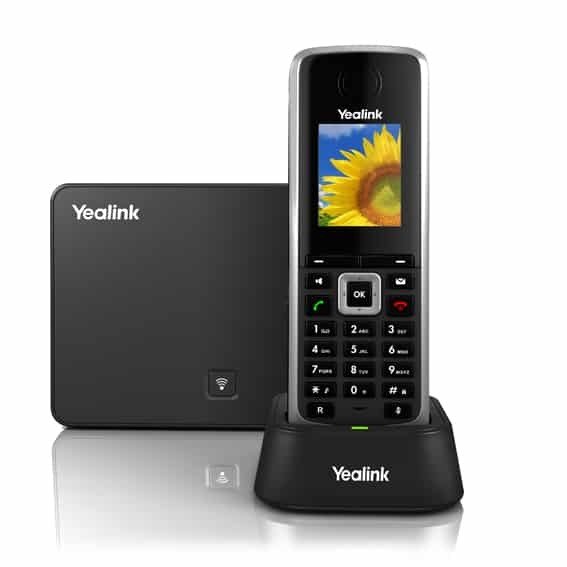 Use your hosted seat or mobile phone to connect to your Telax hosted seat. 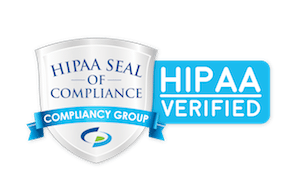 Includes ACD, call recording, user portal, admin portal, reporting, and more. SIP Trunk that connects to your PBX or dialer. 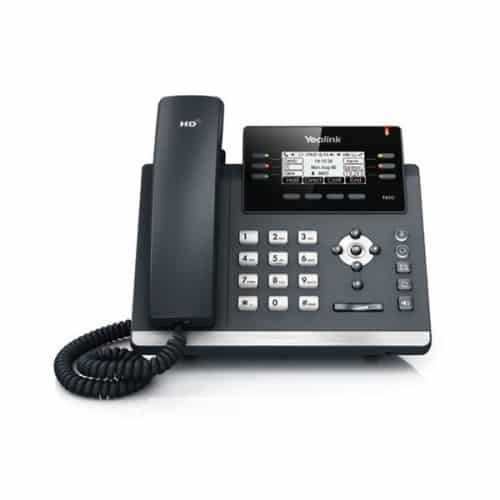 Includes unlimited local calling and 500 Minutes of shared long distance per trunk. Suitable for approved SIP devices and equipment. 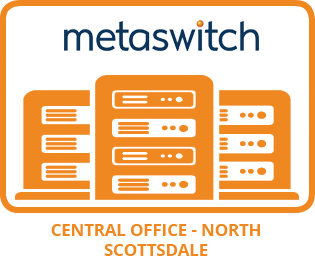 CityHosted seats require phones that have been tested and approved for use with Metaswitch. Below are the models that we we recommend. 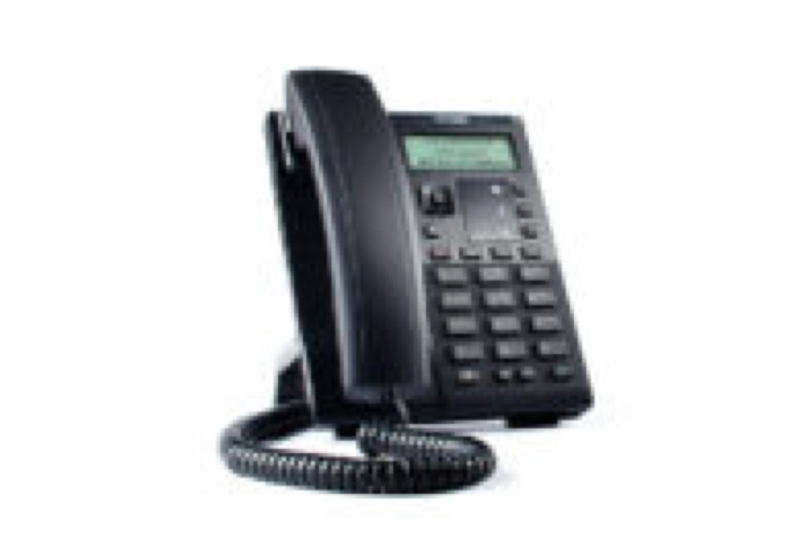 Our SIP trunks work with most phone systems across most internet connections. Please check with your sales rep to ensure compatibility with your system. Over 25 features included with the standard seats. These features are included with standard seats. Upgrade features are available at an additional cost to enhance your business and provide even more customizations. 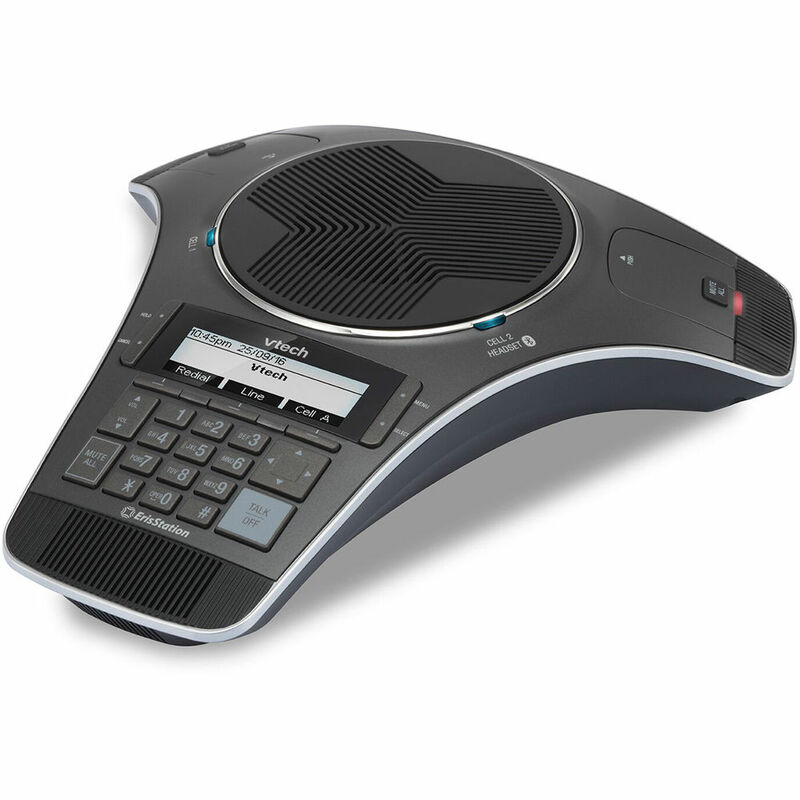 Affordable and scalable solutions for Call Centers big and small. 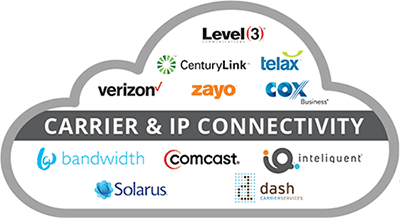 Diverse IP Connections Across U.S.